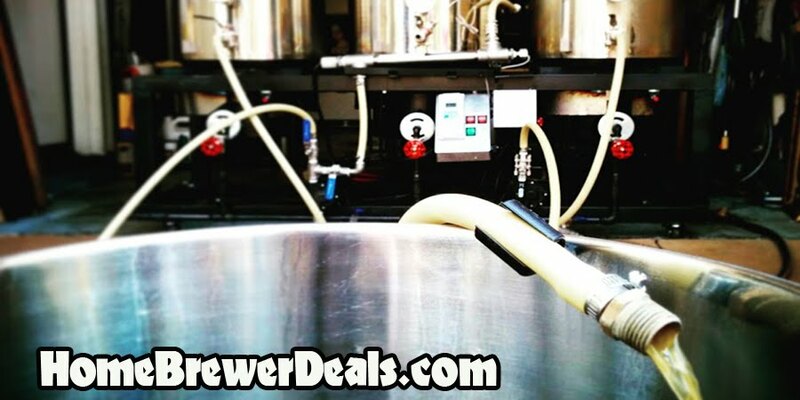 Coupon Description: MoreBeer.com currently has a coupon code that will get you a ManCan Stainless Steel Growler for just $59.99. The ManCan is one of the best growlers available. It is built from stainless steel and doubles as a keg that will keep your favorite beer fresh, carbonated and on the go. Made from stainless steel Man Cans are made to very high quality standards. The unique threaded lid removes for easy filling and cleaning. ManCan also has tapping systems that will thread in for a true on the go experience. This is a 128 oz growler that is perfect for home brewing and home brew.